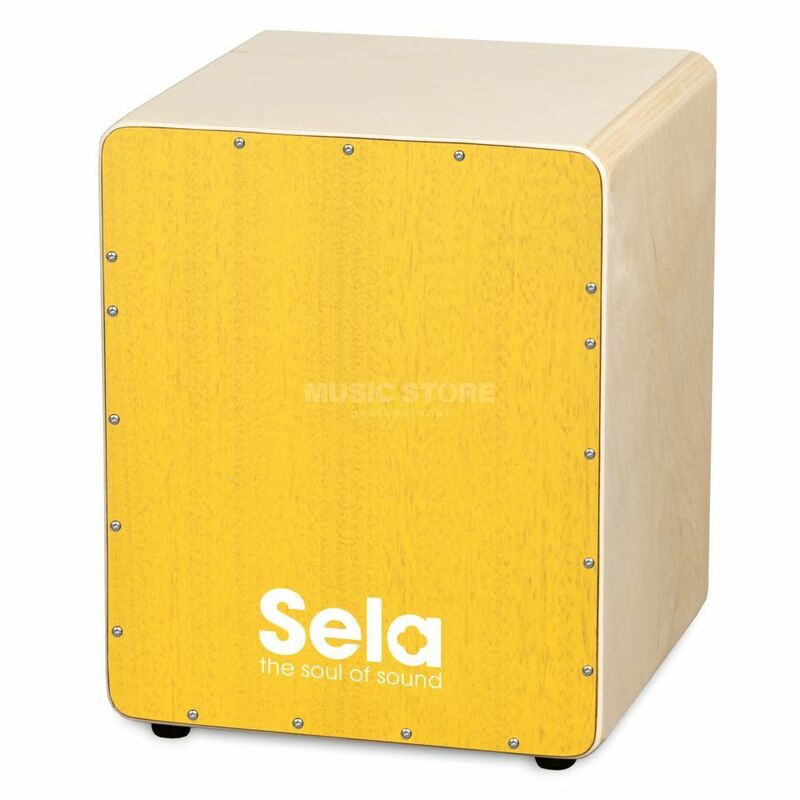 The SELA Varios Mini Cajon Is a mini Cajon that is sturdy and generates great sounds. The new Vintage finishes of the Sela Varios bring fresh air to the colour and give the Cajon a stylish and sleek look. A perfect portable Cajon, a must have for percussionists.